A lucky tip from a fellow writer enabled me to take up the chance to write a history of the Transformers. Geekgirl heaven! This story, complete with luscious full colour art illustrations, many of them from the original ‘Transformers Bible’ at Hasbro, reveals the never-before told origins of all thirteen of the original Primes and the evolution of the Autobots and the Decepticons. Fans should note that the history here is the legendary backdrop to the Prime Continuum only (as shown in the animated TV series and in the tie-in novels) and not a comprehensive, multi-verse capture of all Transformer stories ever written. Hello, dear Justina Robson, sorry to bother you, my name is Julia, I from Russia. I’m a fan of science fiction, fantasy and transformers, as well as the author of the book “the Fabulous world of dreams, only recently set foot on the difficult path of the writer. I love the world of transformers and all connected with them, for the first time learned about them from movies by Bay. After watching the second film I got a strong desire to learn about the world of transformers as much as possible. I began to search and translate English articles about this amazing world. For seven years, translated the 30 articles and have learned so much from the translation. 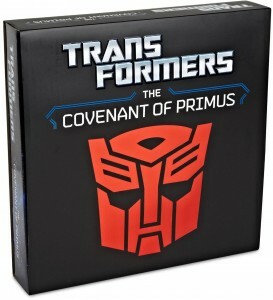 I recently stumbled upon your amazing book “the Covenant of Primus”. When translating articles, I often ran into him, and now know that this book, and you her author. I have a question, what inspired you to write this unique story? I have suggest that dreams, because some authors will help to create masterpieces one of these masterpieces, I believe “Covenant of Primus”. Because it’s great that you were able to write this wonderful book. I was upset what your book is about transformers not translated into Russian language, after all it is your hard and honorable work. 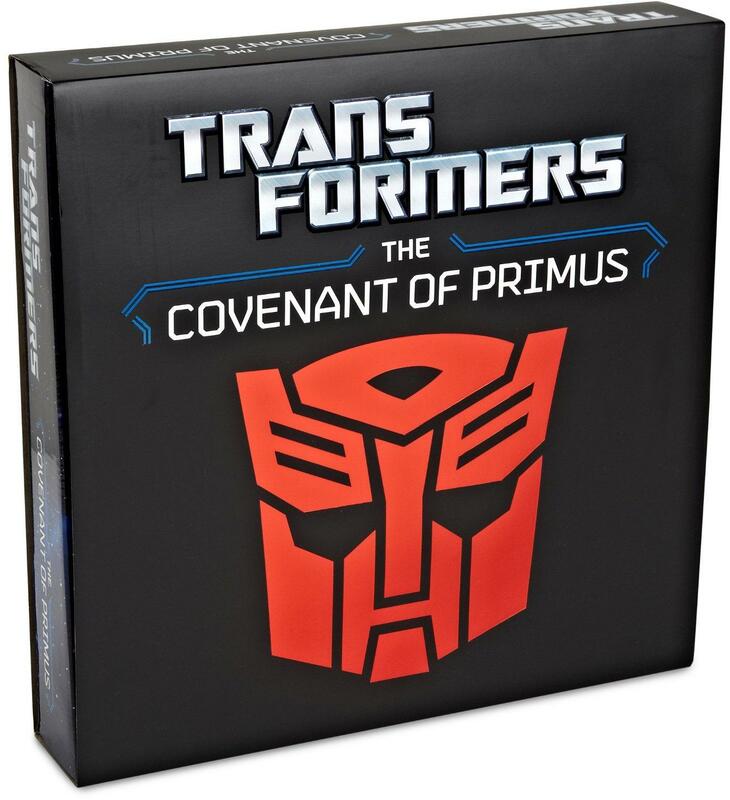 Please, allow me to translate “Covenant of Primus”. I assure you I will do it for the sake of knowledge that will derive from the translation. If for some reason I will be denied this, I understand you. Because only you solve possible to translate your lovely a book or not. Thank you for your letter and kind words about “The Covenant of Primus”. In answer to your question about the story – much of it already existed but hadn’t been written down officially. I invented and embellished widely on certain parts of it but mostly I was expanding on notes that had been made by various people during the Transformers’ evolution within Hasbro’s creative departments. I wish I was able to help you out re your request to translate, but I wrote the book on a work-for-hire contract and all the rights to it are owned by Hasbro, the owners of The Transformers. I don’t have any rights over it at all. I think that if there are any Russian translation versions (official ones) of ANY Transformers books or comics in production your best bet is to contact the Russian publisher of those and ask them if they have any interest in you translating the book. They are most likely to be able to negotiate with Hasbro if they have existing relations with them. If such a thing does not exist then contacting Hasbro directly is your only option at this point, I would think, or else getting some interest from a Russian publisher and having them acquire translation rights. But do try, it doesn’t hurt to ask, you never know where it may lead. I wish you all the best with your studies and development. Justina. Thanks for the advice, I will definitely use it. I found the official website of hasbro and this is in Russia. And contacts found, I will try to send the request for the translation of the book there.